Again, Chip Daddy and I never fail to make a mess every time we film a video together (and this time we made a HUGE mess). 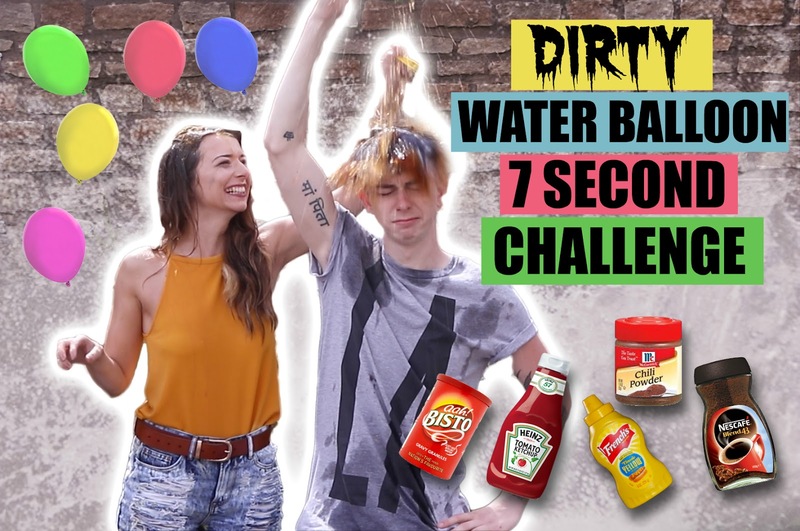 On my channel we filmed the ‘Dirty Water Balloon 7 Second Challenge’ (click here to watch) which meant doing the ‘7 Second Challenge’ and if either of us failed to get the question right in 7 seconds, a water balloon went over our heads… with a catch of course. There were around 6 water balloons which contained some nasty stuff: mustard, gravy, coffee, ketchup… you name it, it was in there. 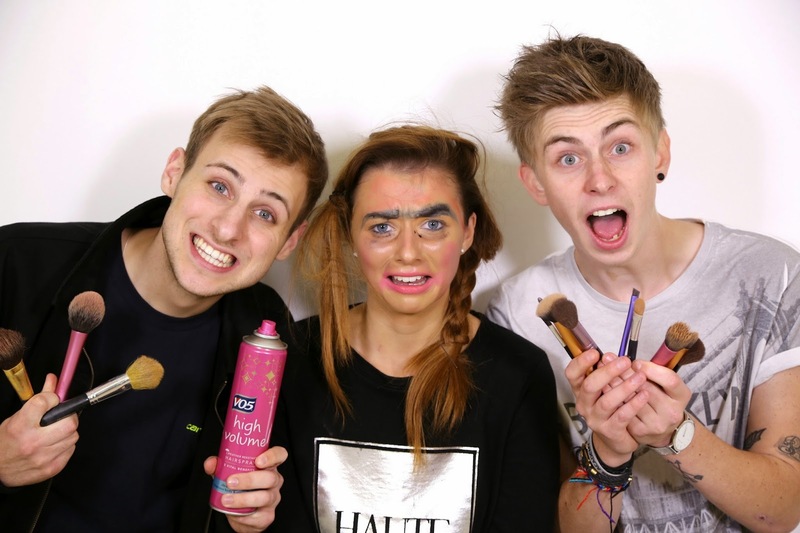 It really is worth the watch (if you fancy a giggle) so be sure to check it out by clicking here. 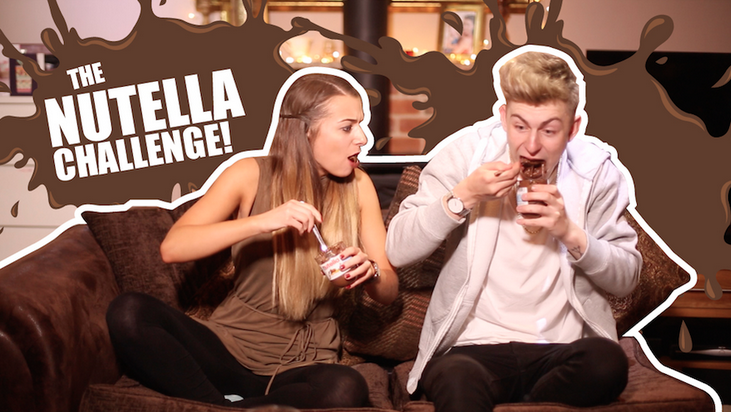 We also filmed the Mouthguard Challenge (click here to watch) on Chip’s channel where we had to eat a number of things whilst having the mouth guards in our mouths, sounds easy? Oh it so wasn’t. I don’t think I’ve ever been filmed or even photographed with the amount of druel that seeped from my chin, it is literally impossible to eat or drink with them in. We couldn’t stop laughing and I reckon you guys will too, so go and check it out by clicking here. 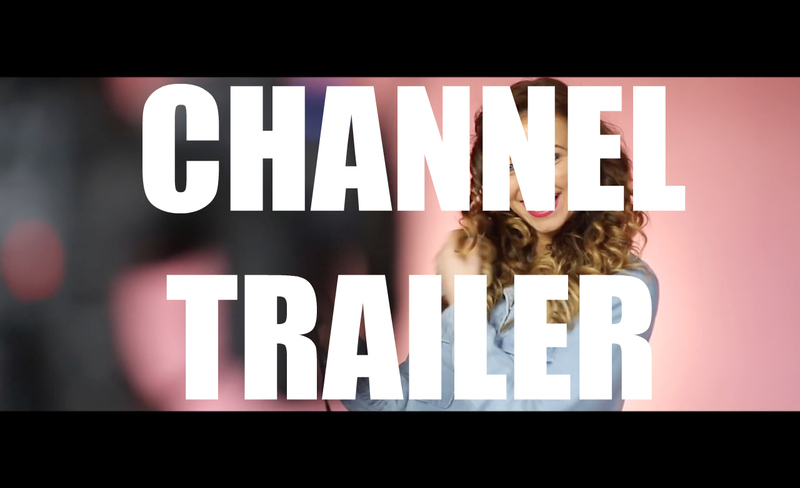 I also have a BRAND NEW CHANNEL TRAILER! Check it out below and be sure to give me a subscribe! 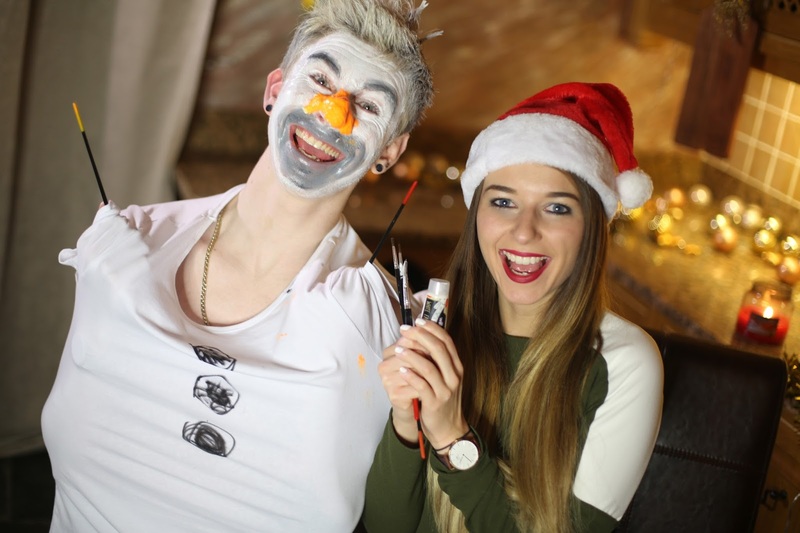 Which one is your favourite video?